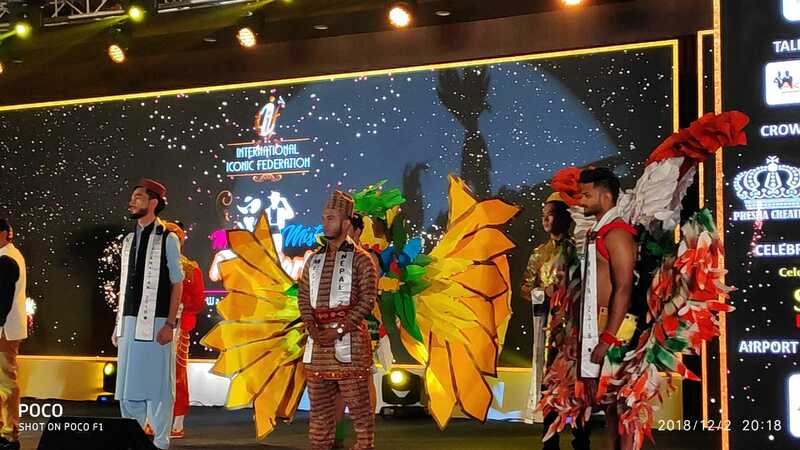 The fourth edition of International Iconic Federation (IIF), Bangalore have successfully hosted and organised, Mr & Miss World Grand Finale for the first time at the Royal Orchid Resort, Yelahanka in Bangalore on a grand note. 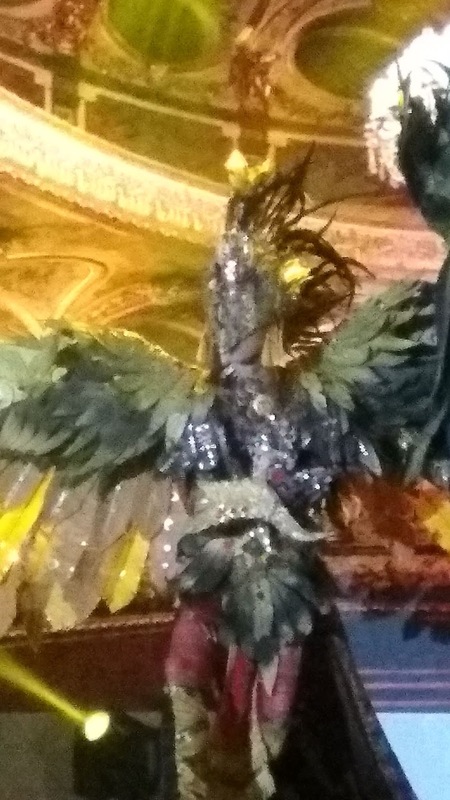 Nearly forty foreign participants both men and women represented their countries mainly from Indonesia, Cuba, Kazakhstan, Iran, Middle East and African countries at the glamorous event. 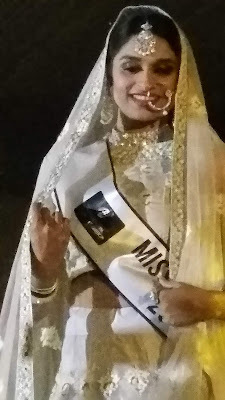 India’s Miss Sangitha was crowned as a Second Runner Up. In men section, Indonesia and Iran sealed their First Runners Up position. Bollywood celebrity Sara Khan judged the show along with CEO Nasagman IIF. 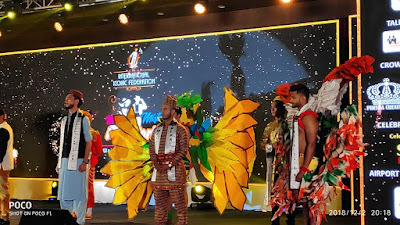 CEO, who assured to make India a desired destination for fashion lovers in times to come and has also promised to deliver international experience to the participants and assured that Bangalore would be the most ideal location to celebrate the events.